FORT LEE, NEW JERSEY – September 21, 2016 – Siklu Inc., the global market leader in millimeter-wave solutions, announced today it was selected by the Oakham Council in the UK to provide the wireless connectivity solution that ensures uninterrupted streaming for Oakham’s new town-wide, high-definition surveillance system. The town of Oakham, located in historic Rutland County, required an infrastructure that could accommodate the bandwidth of the town’s new capacity-heavy video surveillance system that includes several HD video surveillance cameras strategically positioned around the town center. With assistance from system integrators Trellisworks Limited and Quadrant Security Group, the Oakham Council chose Siklu’s EtherHaul-500TX millimeter wave radio for aggregation of camera data that is transmitted to the video management system and network video recorders (NVRs). The Siklu link used by the town connects a range of Axis Communications and Red Vision cameras with a video management system and several network video recorders from Milestone, which together have been deployed throughout Oakham to monitor street level activities and the town’s council facilities. Oakham’s Siklu solution maintains interference-free carrier-grade 99.999% availability and town officials anticipate a complete ROI for the Siklu solution within the next two to three years. 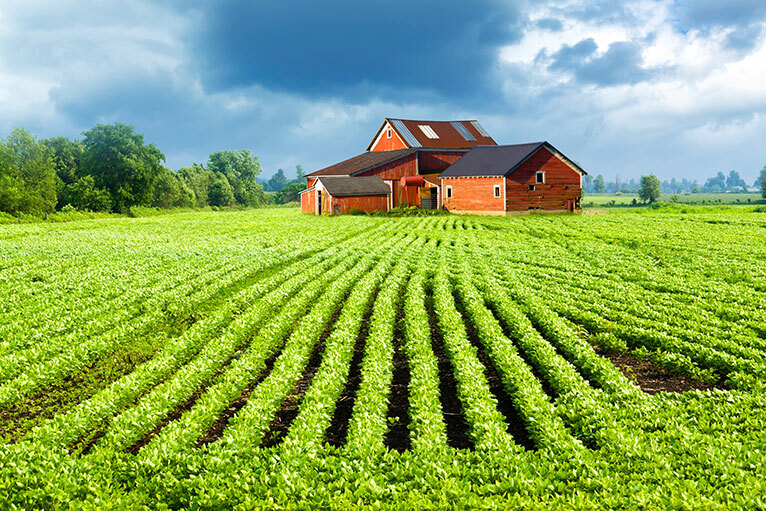 “It is gratifying for Siklu to provide an easily-deployed solution for towns such as Oakham that seek the security afforded by HD quality video surveillance, but for whom the availability or cost of fiber is prohibitive. 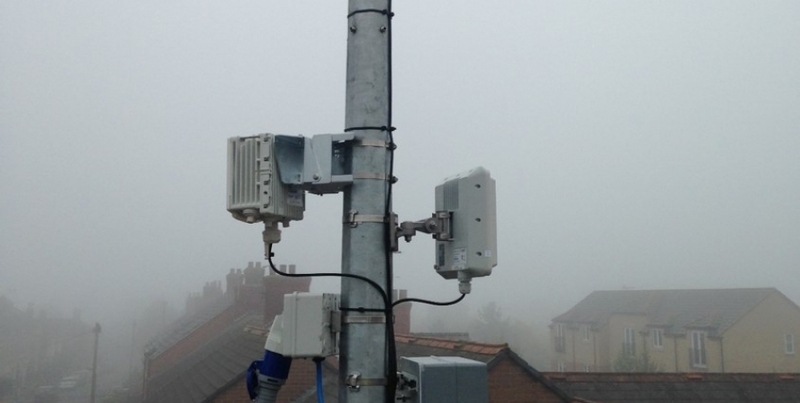 Oakham is one of many UK towns that have adopted Siklu millimeter waves for their surveillance networks,” said Zeev Farkash, VP Global Sales at Siklu. The Siklu EtherHaul mmW products family will be showcased at the Security Essen fair in Essen, Germany, 27-30 September, on Booth 2B22 and 2A22 as part of the Milestone and Allnet partner’s pavilions. Siklu delivers multi-gigabit fiber-like wireless connectivity in urban, suburban and rural areas. Operating in the 60, 70/80GHz bands, its millimeter wave solutions are used by leading integrators, service providers, municipal authorities and mobile network operators worldwide. Thousands of carrier grade units delivering interference-free performance have been successfully deployed worldwide. 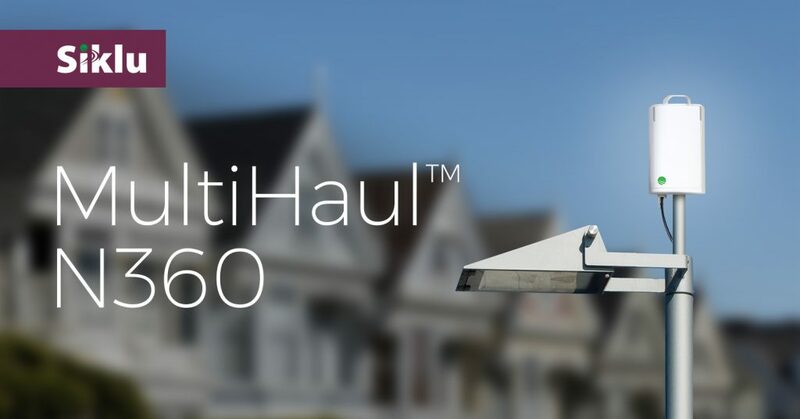 Easily installed on street-fixtures or rooftops, the price-competitive radios have proved to be ideal for networks requiring fast and simple deployment of secure, fiber-like and future-proof connectivity. For additional information visit www.siklu.com.